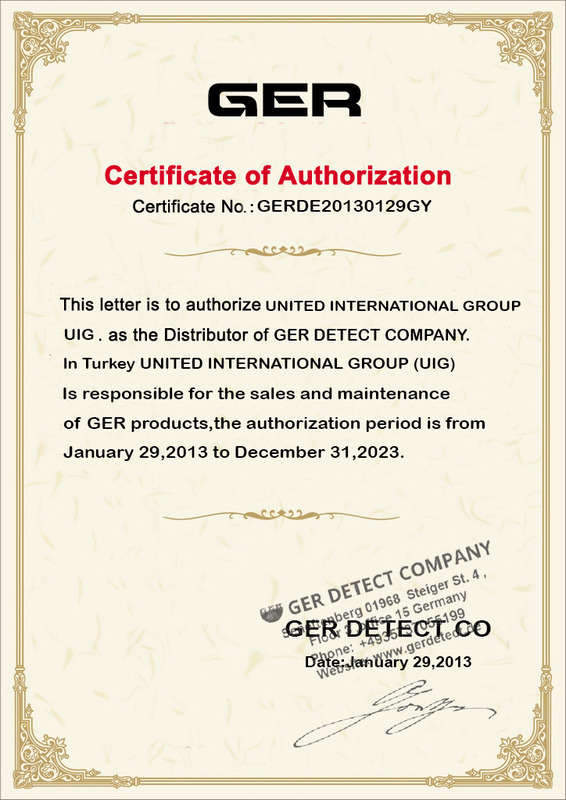 GER Detect is today a major world manufacturer of hand held metal detector products. Over the past 20 years , GER Detect has introduced more innovative and practical technology than any of its competitors and has taken the metal detecting industry to new levels of superiority. Specializing in advanced electronic technologies, GER Detect competitive advantage was created early on with a highly innovative and dedicated research and development team inspired by the innovative physicist. GER Detect spends a higher percentage of annual revenue in research and development than any of its competitors enabling us to continue to provide innovative technology in metal detecting equipment. We excel in providing leading technologies and are confident that our culture of innovation and commitment to quality will ensure GER Detect continues to succeed. With maintenance, distribution and customer service operations in Middle East, Europe and the United States, you are always safe in the knowledge that customer care is close to your hand. 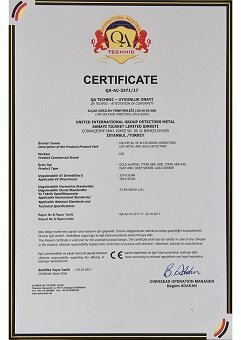 GER Detect worldwide network of Authorized Dealers are able to give you the most date knowledge in products and techniques that will help you to improve your success rate in the field. GER Detect CT products continue to set new standards in the world of metal detecting for both performance and innovation. 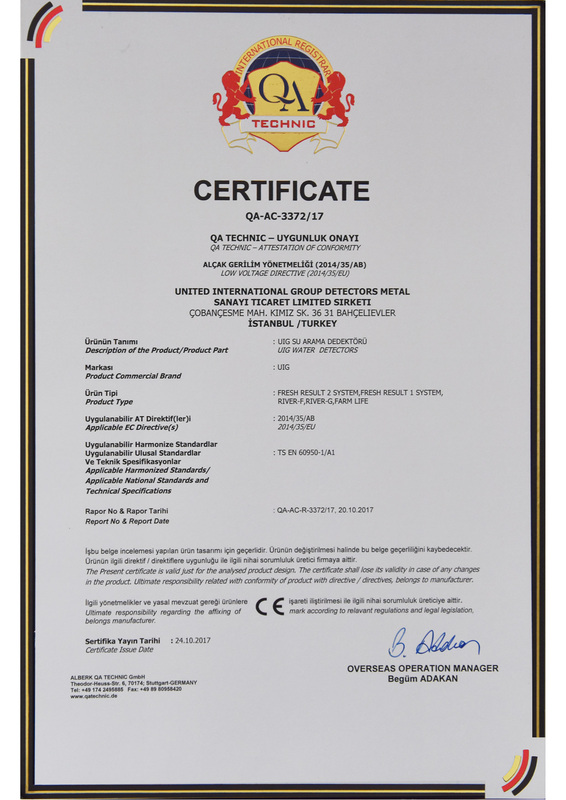 In line with the high standards GER Detect is an ISO 9001 Quality Endorsed Company. 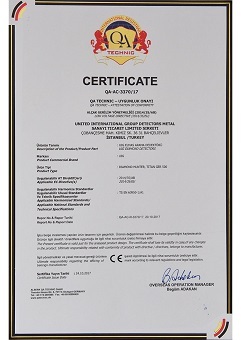 ISO 9001 is a worldwide quality standard certification that ensures continuous improvement is maintained in order to provide the highest level of product quality for our customers. We believe in a strong customer focus and working together to find innovative solutions that add value to our products. It is this commitment to the development of new technologies, along with excellence in customer service that will give you a big advantage when you are out detecting, no matter what the ground or environmental conditions. United international group In Istanbul, Turkey maintenance, sales Service Provider. 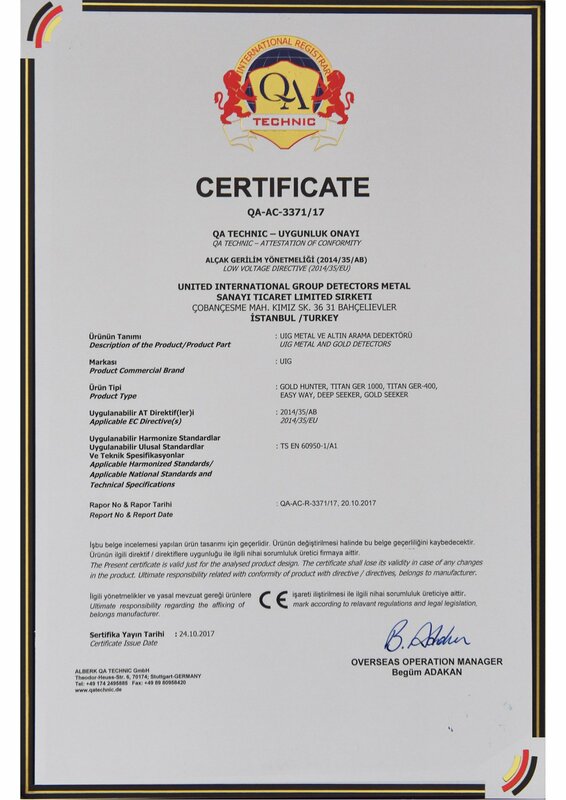 Since December 2012, the united international group distribution service Istanbul, Turkey has been responsible for the majority of GER Detect worldwide metal detector production. Ger. detect of its association with it is outsource partner in Turkey. Genuine GER Detect metal detectors are exclusive agent by GER Detect in Germany and by Istanbul, Turkey in the Germany facility.